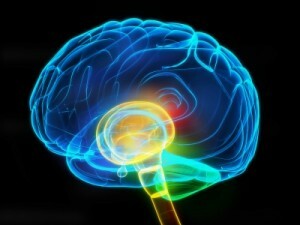 For more information on ALS you can go to the ALS Association at www.alsa.org. 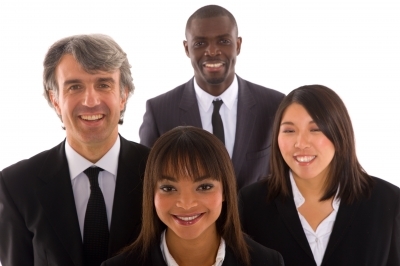 For more information on Mental Health go to the National Alliance on Mental Illness at www.nami.org. Sturge-Weber syndrome is a neurological disorder indicated at birth by a port-wine stain birthmark on the forehead and upper eyelid of one side of the face. The birthmark can vary in color from light pink to deep purple and is caused by an overabundance of capillaries around the trigeminal nerve just beneath the surface of the face. Sturge-Weber syndrome is also accompanied by abnormal blood vessels on the brain surface and the loss of nerve cells and calcification of underlying tissue in the cerebral cortex of the brain on the same side of the brain as the birthmark. Treatment for Sturge-Weber syndrome is symptomatic. Laser treatment may be used to lighten or remove the birthmark. 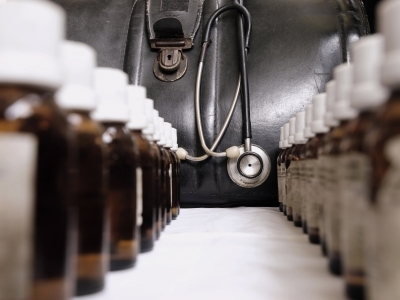 Anticonvulsant medications may be used to control seizures. Although it is possible for the birthmark and atrophy in the cerebral cortex to be present without symptoms, most infants will develop convulsive seizures during their first year of life. There is a greater likelihood of intellectual impairment when seizures start before the age of 2 and are resistant to treatment. Prognosis is worst in the minority of children who have both sides of the brain affected by the blood vessel abnormalities. For more information on Sturge-Weber syndrome you can go to The Sturge-Weber Foundation at www.sturge-weber.org. 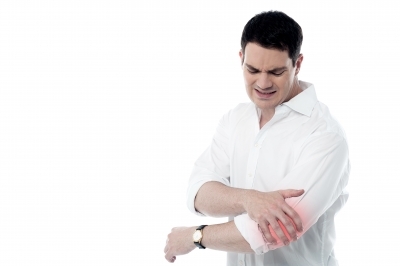 Complex regional pain syndrome (CRPS) is a chronic pain condition. It causes intense pain, usually in the arms, hands, legs, or feet. It may happen after an injury, either to a nerve or to tissue in the affected area. Rest and time may only make it worse. The cause of CRPS is unknown. There is no specific diagnostic test. 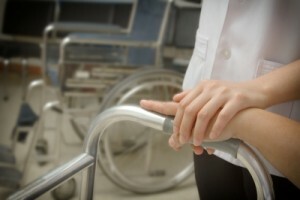 Your doctor will diagnose CRPS based on your signs and symptoms. There is no cure. 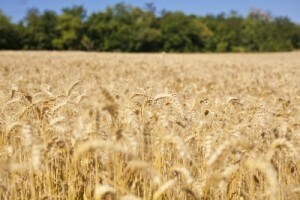 It can get worse over time, and may spread to other parts of the body. Occasionally it goes away, either temporarily or for good. Treatment focuses on relieving the pain, and can include medicines, physical therapy, and nerve blocks. Roar Like A Lion is a chapter book written for all ages. The story introduces the reader to Missy Barrett who has autism. She takes a trip to the zoo with her older cousin Alana and opens up about a problem she is having at school. The book discusses the challenges that people with autism have to face. Throughout the story Missy talks about her love of animals and how she thinks animals could have autism but don’t have to struggle with being bullied. This book is a great story to teach children the challenges of autism and how bullying affects people. 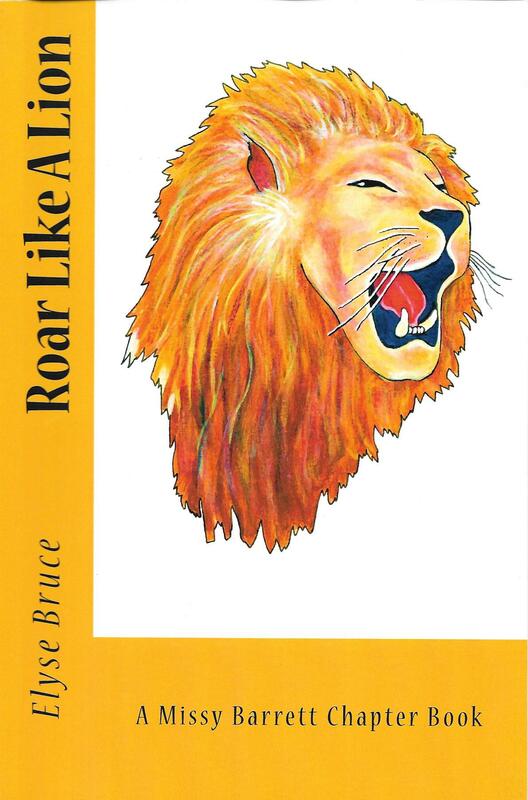 Roar Like A Lion was written by Elyse Bruce who has also written Missy Barrett Adventures, Missy Barrett Conversations and Missy Barrett Year in Review. For more information about Elyse Bruce’s books please go to www.missybarrett.wordpress.com. A Manual for Marco is a wonderful story of an eight-year-old girl who decides to create a list of special and not-so-special qualities about her brother who has autism spectrum disorder. This book does an amazing job of explaining through the eyes of a younger sister how autism affects her life. It explains specific ways to cope with the challenges of autism and how others can learn about the disorder too. I would highly recommend A Manual for Marco. It is a well-illustrated book and sends a good message to children about how people with autism have special qualities in their own unique way and are still an important part of the family. My son has many of the characteristics that are described in this book and I know this will help my youngest son understand why his older brother has so many challenges. This book is a must read for anyone that has children with siblings. It is written in the voice of a child and can help siblings and friends understand why some things can be so difficult for someone with autism. 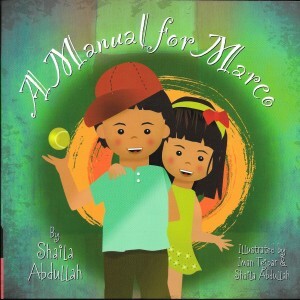 A Manual for Marco was written and illustrated by award-winning author and designer Shaila Abdullah. Additional artwork by 12-year-old artist Iman Trejpar is included in the book. For more information on all of Shaila Abdullah’s books please visit www.ShailaAbdullah.com. Nearly 70,000 new cases of primary brain tumors will be diagnosed this year. More than 4,600 children between the ages of 0-19 will be diagnosed with a brain tumor this year.